Many B2B companies operating in the industrial realm have longer and more drawn-out sales cycles. So, how do you know when a lead is ready to buy? 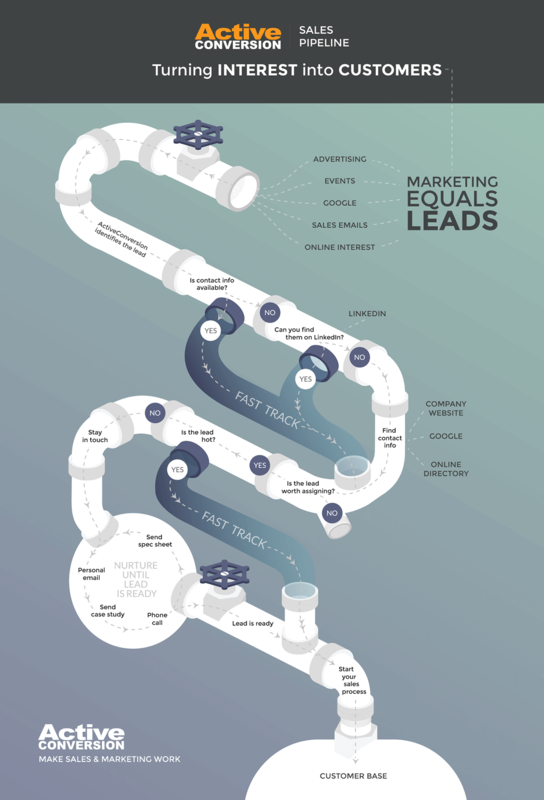 Our Sales Pipeline infographic shows you exactly how you can use technology to turn marketing interest into customers. Follow step-by-step down the pipeline to see how you can find out where leads came from and when they’re sales-ready. Automating the process allows you to focus on what’s most important – generating sales! 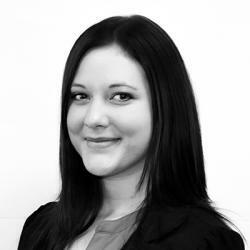 Andrea is a dedicated and creative professional with experience in Marketing, Business Development and Event Management. She focuses on the areas of marketing strategy, communications, online marketing, and customer experience.